When is it time for #realtalk with your clients? Click the link below to download your magazine. 2017 was a big year in the online business world. Whether you're a brick and mortar business or solely an online entrepreneur, understanding and implementing digital marketing trends can be the difference between "Meh" results OR "HOLY COW!' results. In this issue, you'll want to check out the articles on how to use negative testimonials, how to lower your costs on Ad Words, and what 4 letter word will help you make more money. If you've been wondering about the BitCoin rage, we've included a beginners guide as well. I don't know what I think about BitCoin yet, but understanding the way it works and the terminology in order to make informed decisions is really important. Click the button to download your PDF now! Enjoy! Level up your marketing strategies and continously grow your business! In this issue, we're focusing on getting more leads and conversions. You'll find lots of information about how to make a better marketing copy, great ideas for info products, advertising strategies, lead magnets, sales funnel, building lists of buyers through affiliate promotion, how you can make daily money and creating customers for life with refund requests. Never miss this article "33 Tactics to Grow Your Business… Without Spending a Penny on Marketing!" and learn methods to grow your revenue quickly. Take away tons of ideas on how you can make your online business more sustainable and profitable. In this issue learn about turning your weaknesses into strengths, social media mistakes and updates, website acquisition and selling, building an email list for free plus becoming a profitable book author. Plus, check the "Extra Traffic Checklist" on page 28! You'll love it. This issue is chocked full of tons of content. 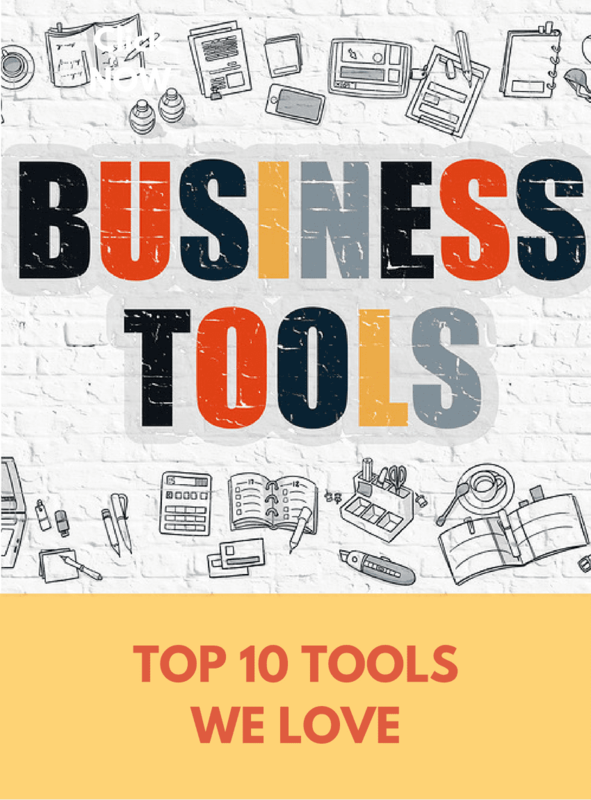 Plus "The Top 10 Closing Techniques To Get You More Sales!" This month we are focusing on driving more sales for your business. In this issue you're going to find lots of options to try. You know your audience and customers best so start with the strategies that seem like they'll fit best first. You know, the low hanging fruit! July is also Listbuilding month in the Insiders Club. My goal for the challenge is to double my list! I now that's huge but I'm totally focused. Adding qualified leads to your list is the first step to quickly adding more sales. Remember quality over quantity is key to listbuilding! 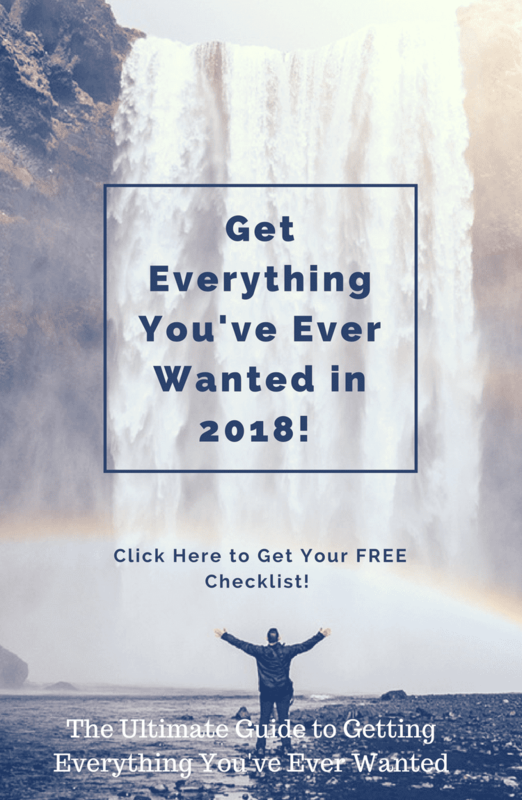 Build your list using a free course is one of the fastest ways to do it (oh and you'll see how easy it is to earn income from that course too). If you've ever heard me talk about passive income, you'll see exactly what I mean when you read the article "How to Make $10,000 A Month Giving Away A Free Course!" June is Affiliate Marketing Month in the Insiders Club so I thought I made sense to share with our entire membership the benefits of affiliate marketing and some other awesome ways to increase passive revenue in your business. Remember passive revenue can come from recurring revenue like memberships. Be sure to read the $1.99 membership trial case study! 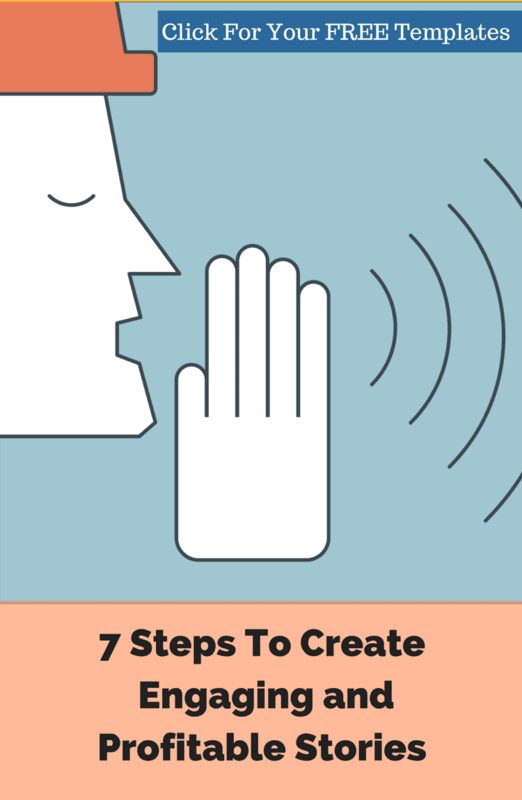 I love the article "7 Tips to Faster Writing"and I think you will too! So ya, we all want to earn more money in our business, right? Well I'd rather earn more on the products and stuff I already have than recreate everything. This month, we're talking about increasing your conversions, creating videos that actually sell ( I know you've already got videos that don't sell, don't worry, me too!) and adding more money to your bank account with affiliate promotions. This month is all about how to make more money in your business by using PLR, online and offline selling or by starting a new niche business. Learn how to protect your business by knowing the FTC rules about income claims and spam laws. Plus our featured article is all about outsourcing the right projects to set yourself and your team up for success. 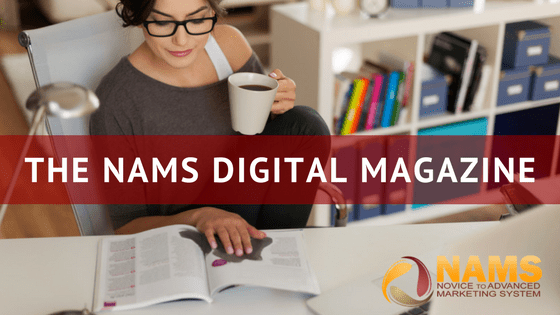 Welcome to The NAMS Digital Magazine! Issue 2 is chock full of great articles, tips and tech news. This month we're focusing on social marketing. Our featured article "How To Find Prospects Fitting Your Customer Avatar" will show you exactly how to create your avatar and then use that same avatar to research where your customers actually hang out! Thanks so much for this! Looking forward to the read. There was a time when the whole internet marketing was a foreign language to me. Today, I love reading your Magazine! For example, in this April issue article, The Secret to Making Money Online brought another level of clarity as I am working on building a funnel and its solid foundation to then scale it – one niche, one product, re- purpose and build on, testing each. I am on the right track, though slow! Was there an Issue 84? Love all of the issues I have read and am reading. So much incredible content, don’t want to miss any…hence the question re Issue #84. Thanks for the amazing tools and info you provide – all the time!